A high potency combination to help support a balanced immune system and maintain the health of the digestive system. 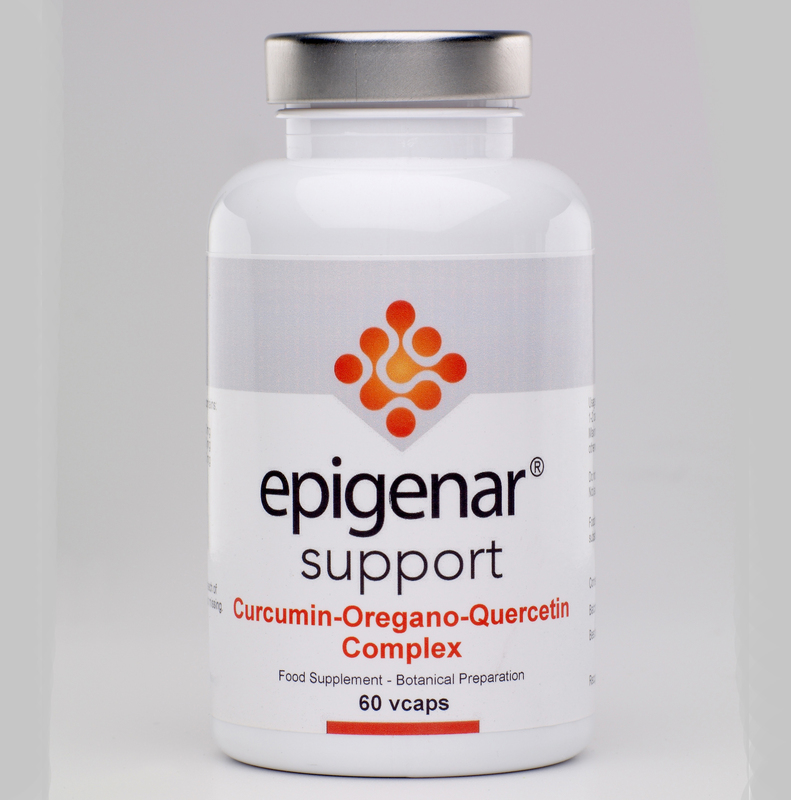 Curcumin has been reported to reduce inflammation but has many other beneficial functions, including helping to maintain the normal action of elimination pathways in the liver. Quercetin is one of the most active flavonoids which has been shown to have powerful antioxidant properties and may help to inhibit the production and release of histamine. Oregano contains high levels of phenols that help to support the balance of bacteria in the digestive tract.